Since 1990, we have been serving customers from a wide variety of sectors, such as IT, cybersecurity, telecommunications, e-commerce and healthcare. Weissenbach agency has a major contribution to our good positioning in the market. It enabled us to play a major role in the German market and to be in a very good place today. Good communication and good content are key. That’s why we are happy to have in Weissenbach PR a creative and reliable partner for our press relations and enterprise communication for many years! What I particularly like is the independent way of working and formulating while maintaining technically correct. I also appriciate the numerous suggestions for publications in magazines, blogs and websites on the subject. Lern how Weissenbach PR successfully brought the application security specialist Arxan into the media by presenting a technically complex topic in a suitable manner for the media. 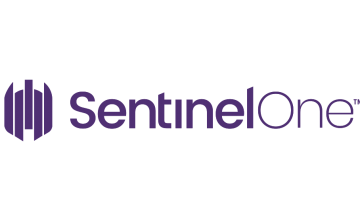 Find out how the endpoint protection provider SentinelOne more than doubled its Share of Voice with the help of Weissenbach PR. See how Weissenbach PR prepared the market launch of a new technology in a media-effective way and then managed the continuous press work in an extremely sensitive area.